Applying for a grant with Lifelong Learning Council of Red Deer is easy. Adults acquire and build on foundational learning skills through vibrant learning communities. Adult learners are proficient in foundational skills. Adult learners participate in further learning opportunities. Adult learners navigate the learning system. Adult learners benefit from learning opportunities within their communities. 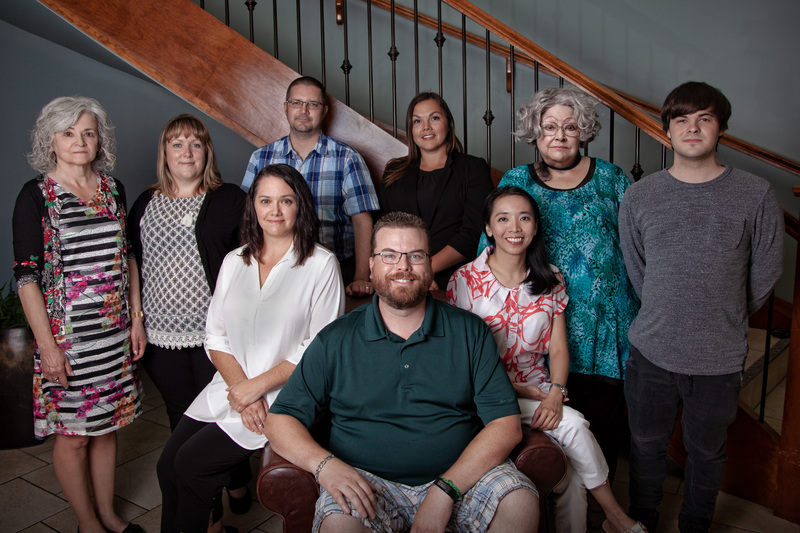 The Lifelong Learning Council of Red Deer funds non-profit organizations to deliver non-credit, part-time adult learning programs for barriered learners. Low income, housing, mental health or other personal or family challenges. Information taken from “Community Adult Learning Program Guidelines”, July 2018. Our 2019 application deadline is February 1. Our programming year is July 1, 2019– June 30, 2020. Emerging Needs and Special Project Applications are accepted throughout the year. Agencies may choose to fill out an Expression of Interest if you are unsure if your programming qualifies, or proceed to the full application if you are confident it does. The Council staff will review the eligibility of each application. Applications will be reviewed shortly after the deadline by the Grant Allocation Committee. If there is need for clarification or questions to be answered you will be contacted. Learners must be new students. Our mandate requires we reach many individuals rather than a small group of repeat learners. You will report on how many “unique” learners you serve. You are required to submit summary evaluations including numbers of learners and program outcomes as agreed to upon receipt of funds. These figures are submitted to our funder, Alberta Advanced Education. There is no Council membership fee. Agencies will be asked to commit to a ‘Memorandum of Agreement’ which recognizes the agency as a member. The Lifelong Learning Council will require your support and commitment to attend meetings and events. Associate memberships are available to individuals or agencies who support adult learning and the Council but are not eligible for funding. This checklist is for reference only and not required as part of the application for funding and is used by the Grant Allocation Committee to assess each application. For barriered learners or volunteers? For learners over the age of 18? Addressing learning needs that are currently not being met in the community because programs are difficult to access or unavailable? Following a documented curriculum or course outline? Not already fully funded by other federal/provincial sources? Tuition charge reflects the course fees or the course is targeted to financially barriered learners? Running between July 1, 2018 – June 30, 2019? Which required programming area does this application fall into? More detailed descriptions of these categories may be found in our downloadable checklist and in the “Community Adult Learning Program Guidelines”, July 2018. These are our currently funded programs & programs from partner agencies in the Red Deer and central Alberta region. Visit 211 for even more services available in the community. We don’t directly provide services, but we can help you find a class that fits your needs. Referrals are easy and free! © Copyright Lifelong Learning Red Deer. All rights reserved. Powered by Redpoint.